Loadstar have surpassed expectations in recent years creating a pioneering sound with incredible energy and impeccable musical precision. Well, to whet your appetite for their forthcoming long player, they are giving away an immense single absolutely free! 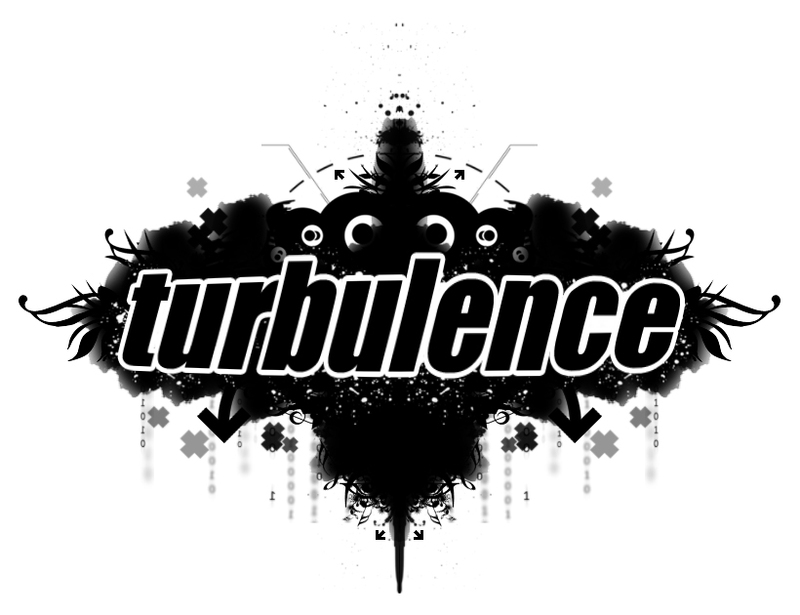 CATCH THEM LIVE AT THE NEXT TURBULENCE!!! [EVENT] HOSPITALITY NEWCASTLE - TOMORROW!! !